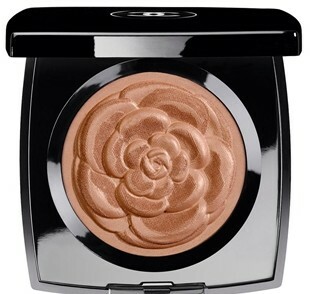 Sun-kissed colours take on more intensity and glow with luminosity to enhance a naturally golden face. 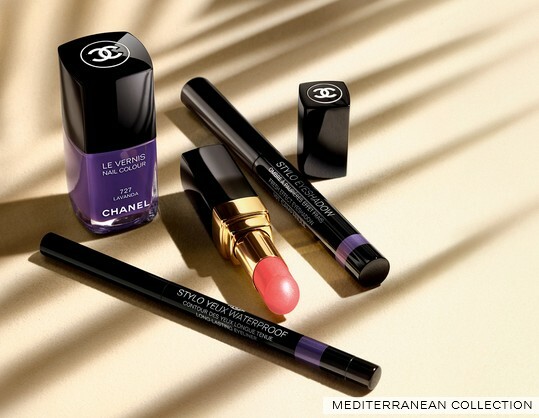 Carefree elegance: the spirit of beauty by CHANEL has inspired the must-have accessory of the collection. Applied in a single sweep, Stylo Eyeshadow delivers a fresh hue and traces Riviera-coloured eyes. On eyelids and nails, the colour palette honors the blues, olive greens and browns of the sunny shores before ending on an intense violet note. From soft pink to vermilion, a shiny lipstick dresses the smile in radiance and lightness. For the final touch, a powder with delicate golden shimmers sets off a natural complexion with a radiant effect. Although the official US Launch Date is May 8th, 2015 the entire collection started shipping April 6th to most major department store counters. 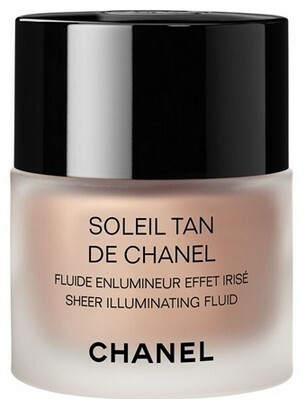 So expect to see it within the next couple of weeks at your local Chanel counter. A pure complexion, beautifully bronzed by sunbeams. This is how one might picture elegant women discovering the Riviera of the Roaring Twenties. Tanned skin embellishes bodies and faces. And a new, more natural way of being comes into play. Embossed with a camellia flower on its surface, the LUMIÈRE D’ÉTÈ exclusive creation celebrates the spirit of freedom that reigns over summer. This illuminating powder is swept lightly over the face, enhancing a natural complexion with golden shimmers and a satiny finish. The skin glows in just a few strokes. The cheekbones and décolleté glimmer as they catch the light. Sheer, weightless liquid instantly brightens skin and evens out skin tone. Light-reflecting pigments provide radiance and luminosity. Botanical extracts soften, smooth and moisturize. The travel-friendly STYLO EYESHADOW is the ultimate summer accessory. 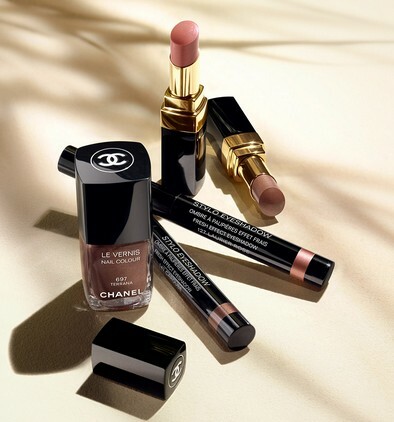 The CHANEL Makeup Creation Studio creates an irresistible eyeshadow in a compact and easy-to-use pen format. It is applied in one single sweep and slips easily into a handbag. STYLO EYESHADOW is a comfortable and creamy eyeshadow that glides on perfectly. Formulated with a high concentration of water, its texture provides an instantly fresh sensation. Its pen tip allows for precise, adjustable colour on the eyelids in a dense monochrome, a sheer halo or a thin line. Its radiant, long-wear texture lights up the eyes with varying satin finishes. High-precision, waterproof mascara achieves instant volume and intensely lush colour in a single stroke. Its innovative formula expands, plumping lashes to their fullest. The exclusive ‘Snowflakes’ brush combines long and short bristles to deliver an extreme, eye-opening effect. Gorgeous shimmer and a high-shine glow is delivered effortlessly to lips with just one stroke of this best-selling lipgloss. 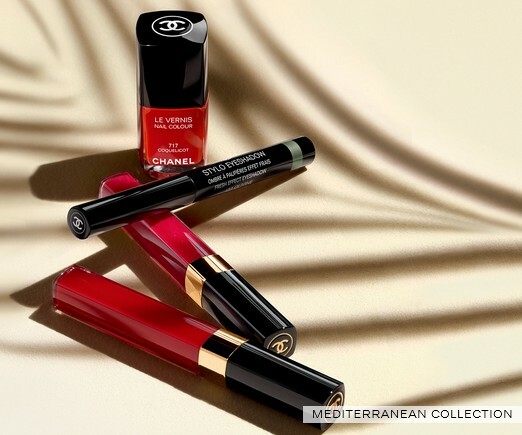 A wide range of shades, from sheer and natural to sparkling and rich, look beautiful on their own, or over your favorite Chanel lipstick. Equally beautiful: the conditioning formula's comfort, deep hydration and long wear. The reinvented ROUGE COCO is more expressive than ever, in a new formula and vibrant colour spectrum, with shade names inspired by Coco Chanels closest friends. The bright lip colour features an exclusive complex with Jojoba and Mimosa Butters, Sunflower Wax and silicone for lasting hydration and luminous results. Classic and trend-defining shades in an exclusive formula that strengthens and moisturizes nails as it delivers high-shine colour. Applies evenly without streaking. 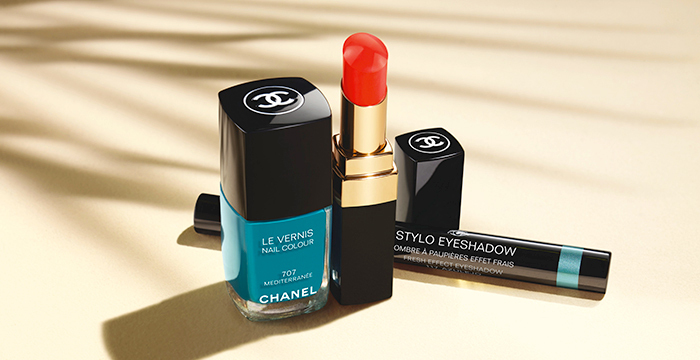 All Chanel nail products are formaldehyde-free, toluene-free and DBP-free.